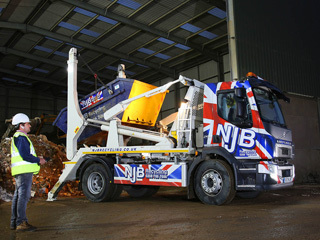 In need of local skip hire prices to fit your house, domestic or commercial budget? 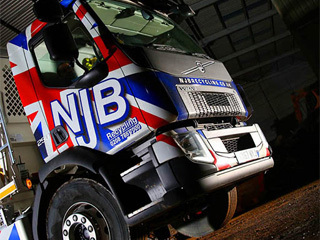 Looking to oversee an extensive clearance, disposal or dump collection? 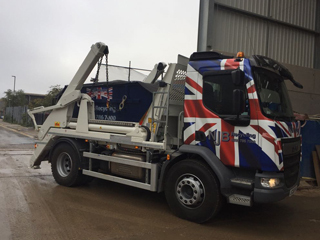 Look no further for skip hire in Teddington or elsewhere in London, South London and Surrey. 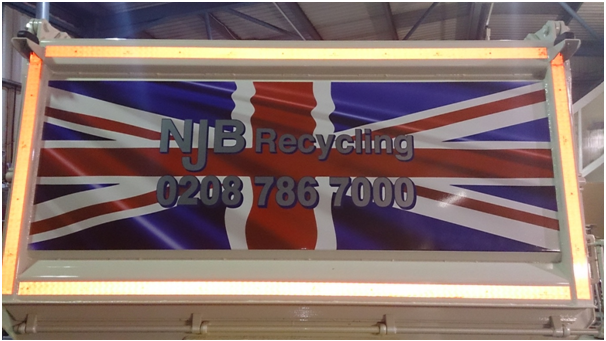 NJB Recycling are the best at bringing affordable rates and the best prices to anyone looking for recycling or removals in Teddington and beyond – and you can count on us for that! 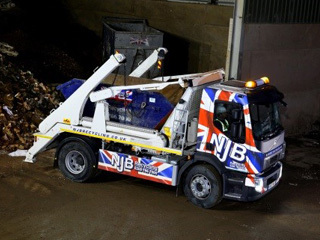 Call us for same day hiring or for a reliable quote – and we’ll be sure to beat average skip hire prices in the region. 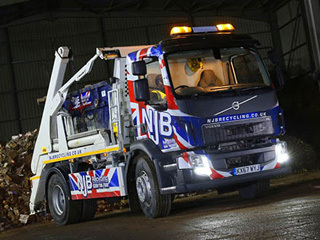 Need to know more about small skip hire prices or mini skip hire prices? We have a huge range of sizes – all the way up to 40 cubic yards – for home and professional or industrial needs. 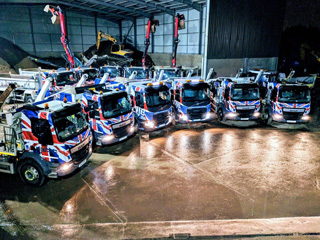 Our same day skip services, skip bags, skip bins and skip lorry vehicles and fleet can be with you any day of the week at extremely short notice. Skip sizes and prices are available from our team by calling 02087867000 or booking online – hire a skip that’s small, mini, midi, large skip or RoRo – and don’t fear the skip cost! Affordable prices and quality services should come hand in hand – that’s our company ethos, and our top team more than focuses on reliable care for cheap rates. The best rates in the region – at no expense of quality! 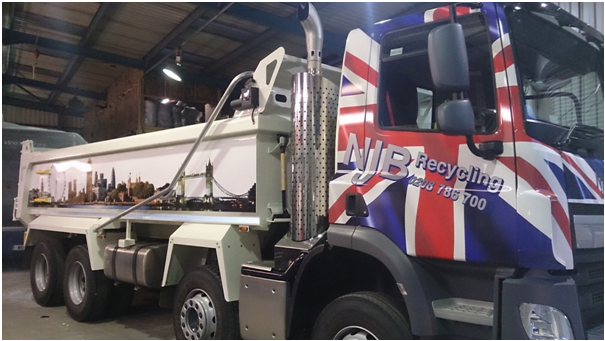 Hire a rubbish skip to save you a troublesome dump trip – let us take care of all the trash and junk for you. Skip sizes prices, cheap skip hire prices and more – we have you more than covered. Call us on 02087867000 or why not book online for same day skip rental?